2013 is turning out to be a year full of creative inspiration. I’ve finally started giving myself deadlines to complete projects, purchased a couple of cool new design tools and started sketching regularly. 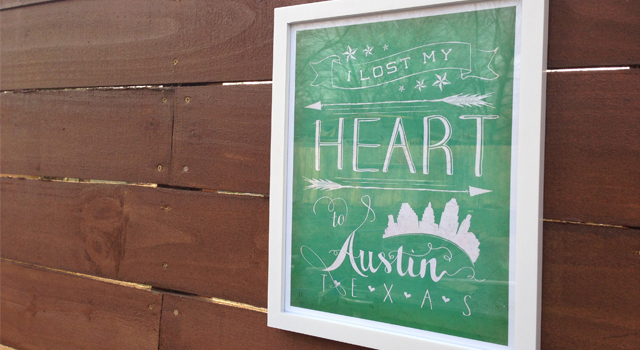 Spring and SXSW are in full swing here in Austin. It’s my favorite time of year, a yearly infusion of perfect weather and creative energy, from all the amazing people I’m around all month long. 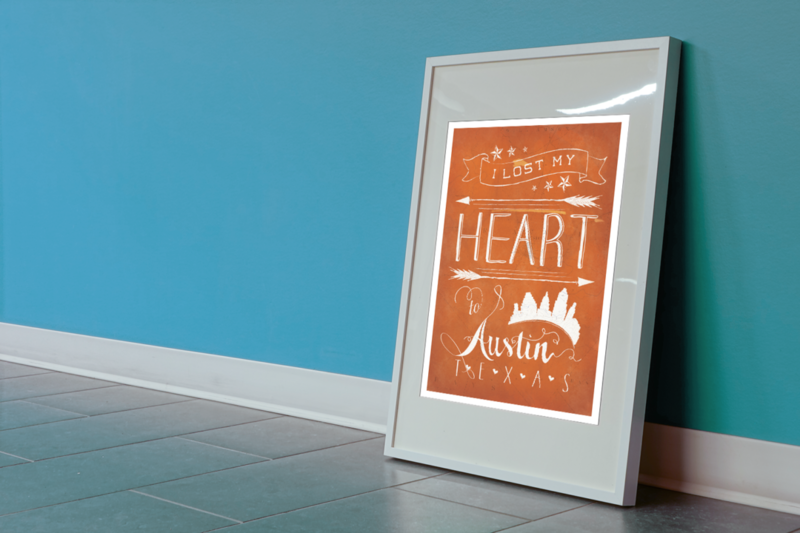 I designed this postcard and poster to capture that feeling I imagine everyone gets when they come to Austin this time of year. I was so excited to get my first prints in the mail this week, they turned out even better than I hoped!